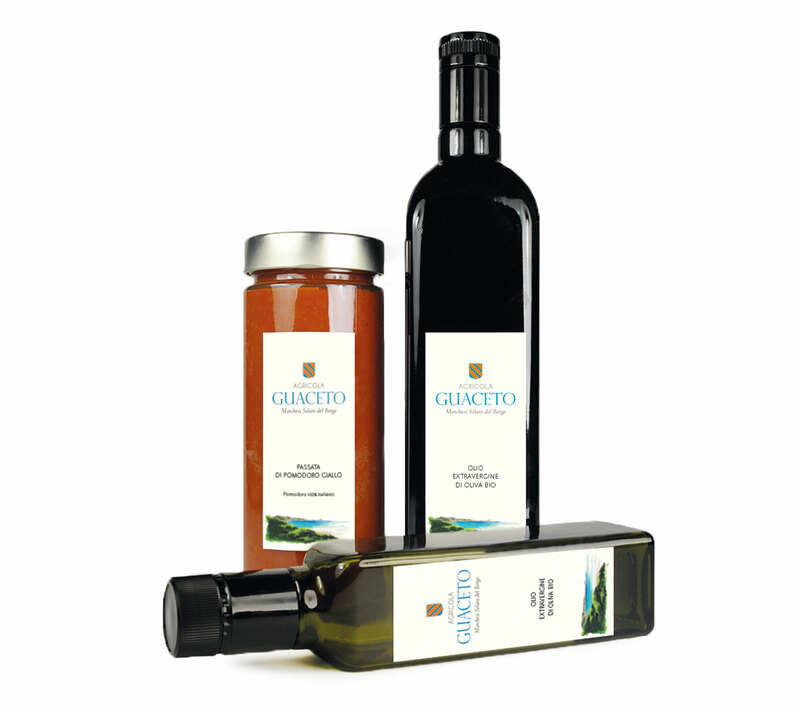 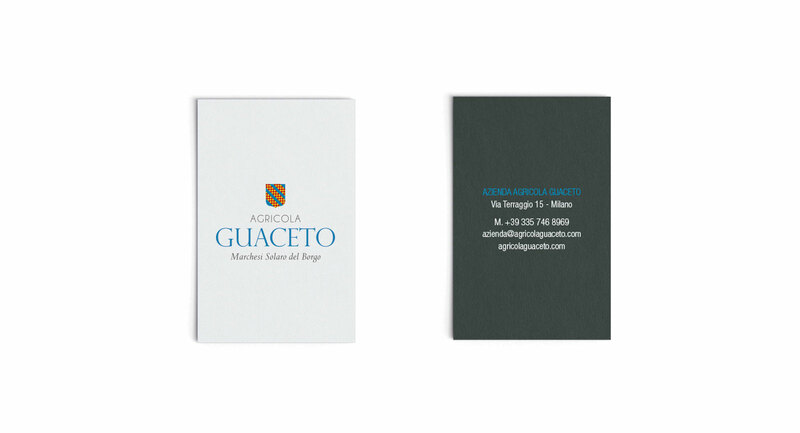 Agricola Guaceto is a family-run farm dedicated to the production of organic extra-virgin olive oil. 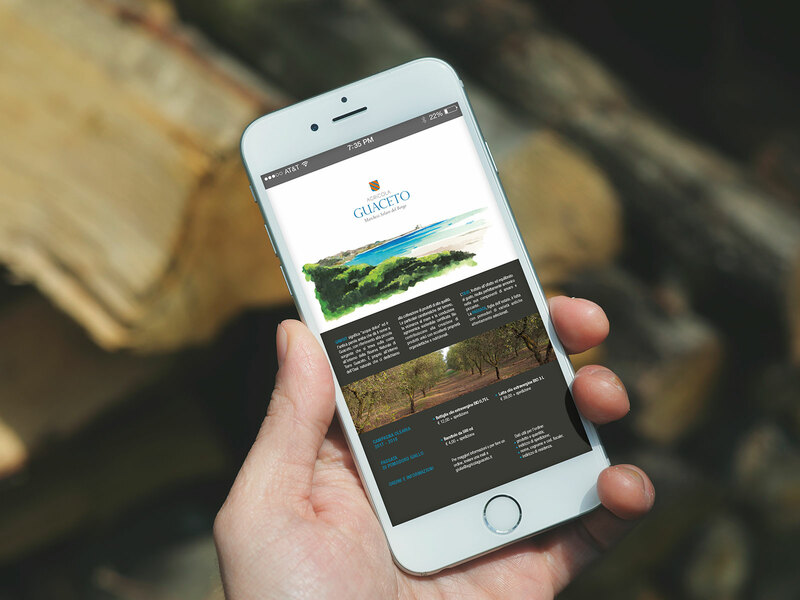 The farm is located in the Nature Reserve “Torre Guaceto” in Puglia: the special characteristics of the land and the proximity to the see, give to the product exceptional organoleptic and nutritional properties, turning it into an essential part of our daily diet. 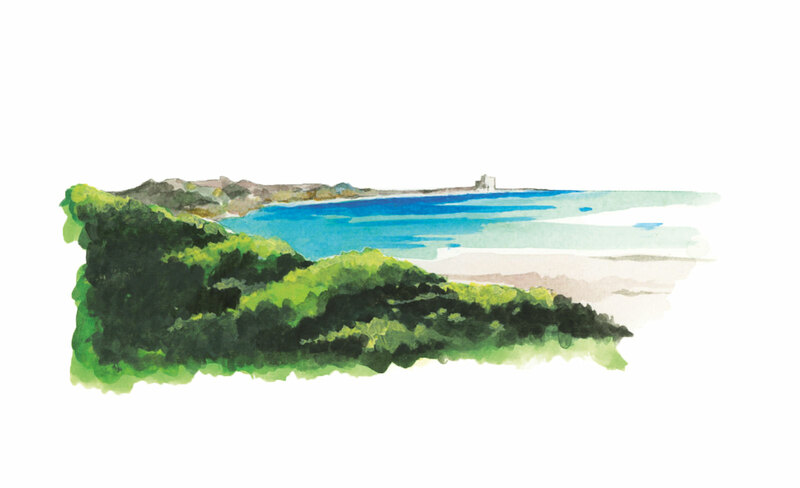 TC realized the logo, the watercolor that depicts the coastline inside the Nature Reserve, the visual identity and the packaging.